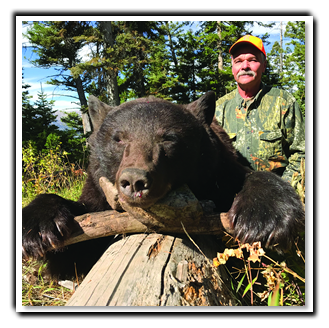 SNS Outfitter & Guides have many years’ experience hunting in Wyoming & Montana. 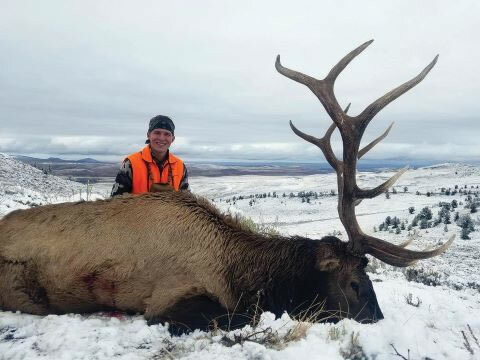 We offer 11 hunting experiences in Wyoming & Montana. Book now to reserve your spot. Get a copy of our full color hunt catalog. 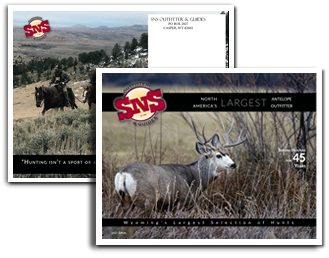 SNS Outfitter & Guides is the largest outfitter in Wyoming and the largest pronghorn antelope outfitter in North America. 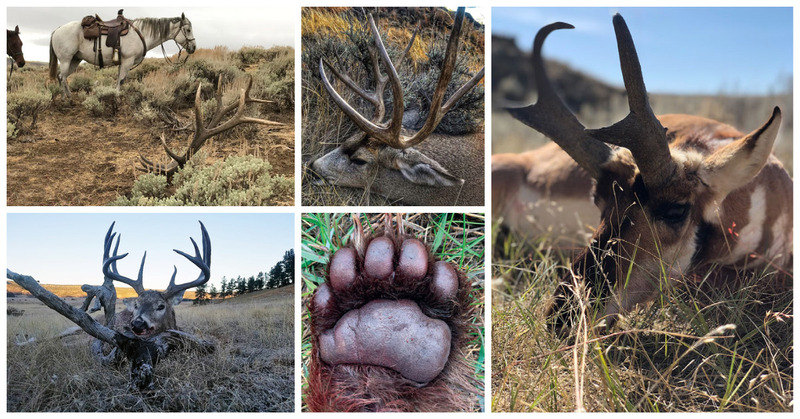 We lease more than 750,000 acres of the best big game habitat in Wyoming and Montana. 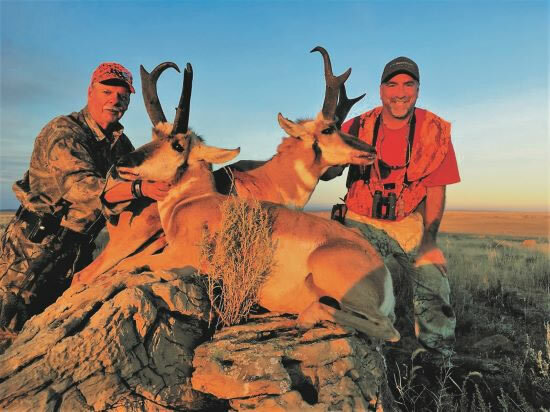 If you’re looking for an incredible hunting adventure for antelope, mule deer, whitetail deer, elk, black bear or moose, SNS Outfitters & Guides will make your experience unforgettable. We’ve been in business since 1977, an indication of our focus on client care and satisfaction. 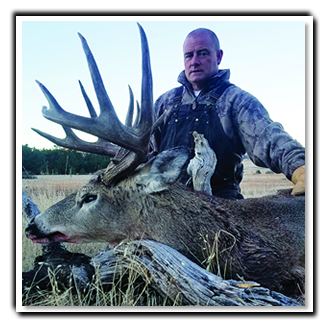 We offer 11 different single and multi-species hunts in Wyoming and Montana. We can help you pick the dream hunt that will fit your needs and abilities. 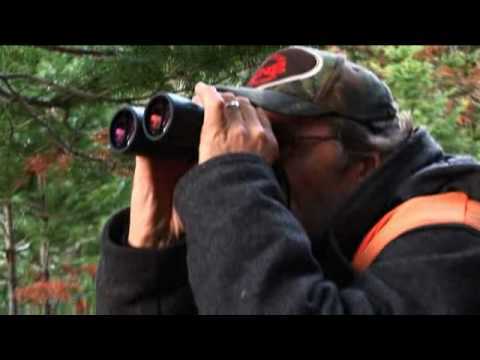 At SNS, we take pride in our outstanding reputation for quality hunting, excellent customer service and high success rates. 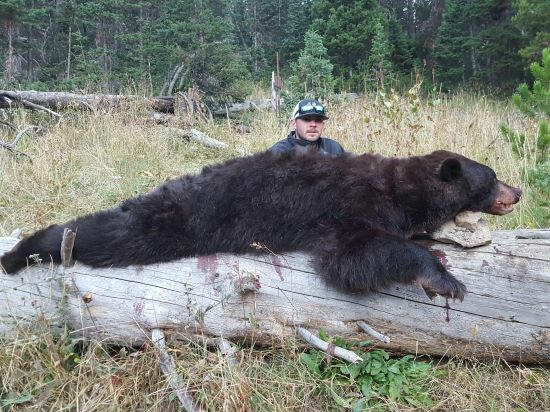 This is western hunting at its finest!